Neil is handling his case & well as enjoying his honeymoon in Coorg, he is managing both the works. In the forthcoming track it will be seen that Neil will stare at Avni while she is sleeping & he will cover her with his jacket so that she does not feels cold. Neil even makes her wear mangalsutra & then continues to stare her, Ali get jealous seeing all this. 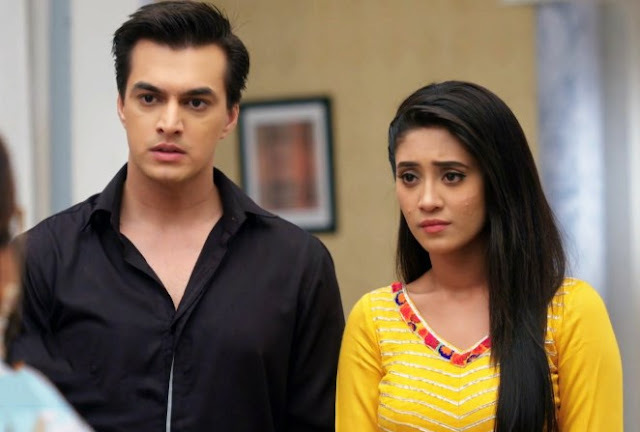 afterward when Avni wakes up then she thinks that maybe Neil got intimate with her last night so she starts questioning Neil that what he did with her last night. Neil make a decision to do some masti with Avni and he lies that whatever happened between them she should forget that & move on. Avni notices smile on his face & understood that he is doing masti so then she says that it means now Bebe’s wish of getting her grandson will come true. 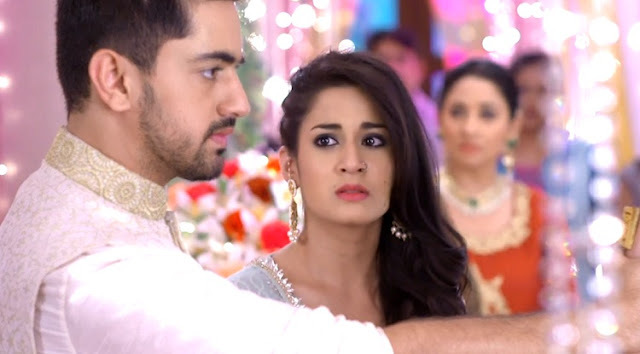 Neil gets shocked and then he tells Avni that there is nothing like that, nothing happened between them. Keep Reading this Space For More Updates Of Star Plus Naamkaran .